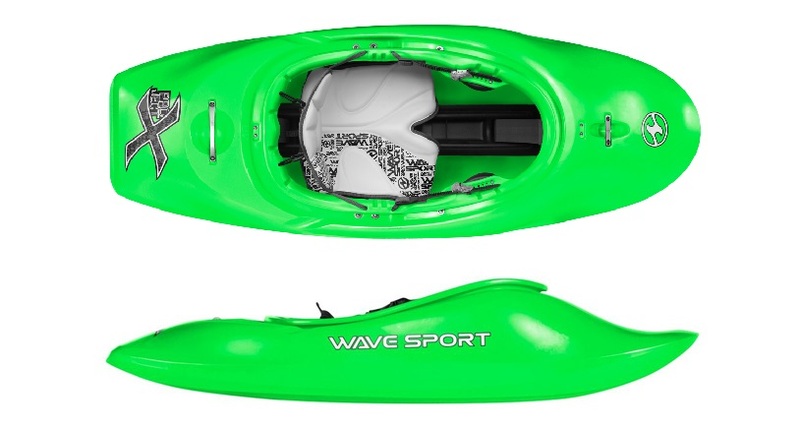 The Wavesport Project X is a fun playbaot that has explosive pop, easy releases and smooth, crisp control on any wave. 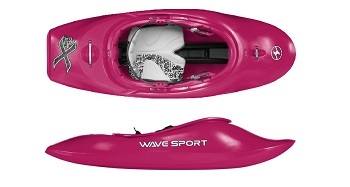 Back by popular demand and completing the Wave Sport line-up of freestyle kayaks. The Project X now gives paddlers a full arsenal of kit to choose from. Excelling on waves and fast from edge to edge, the Project X offers something different to our big air grabber ‘the Mobius’. 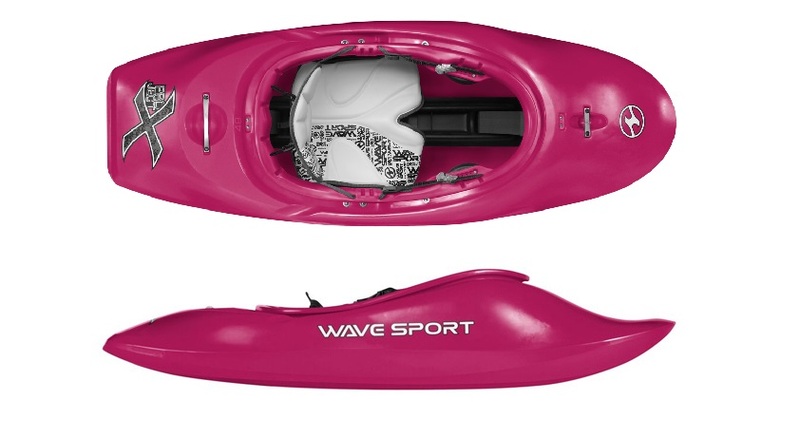 With a choice of outfitting options and sizes, there is now a Wave Sport playboat for everyone. The Project X is available in three sizes, all with a choice of outfitting options - Choose our stunning WhiteOut outfitting for gorgeous marine vinyl white pads throughout, including seat, backband, hip and thigh pads. Or choose our BlackOut outfitting that includes textured black seat and backband. 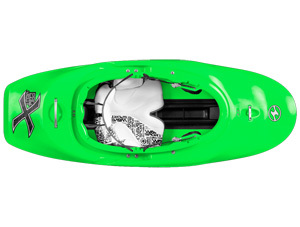 Either way, the Project X will set you up for some awesome wave action! LENGTH: 175 cm / 5' 9"
BOAT WEIGHT: 14 kg / 31 lbs. 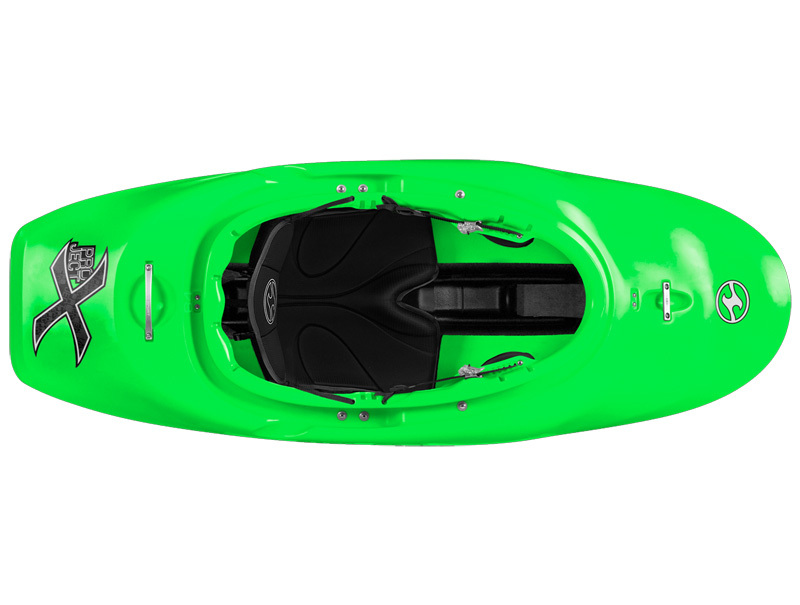 LENGTH: 180 cm / 5' 11"
BOAT WEIGHT: 14.5 kg / 32 lbs. 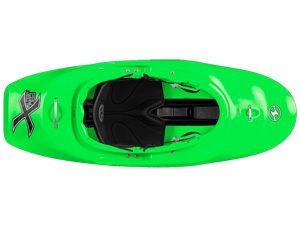 LENGTH: 185 cm / 6' 1"
WIDTH: 68 cm / 26.75"
COCKPIT: 92 x 51 cm / 36.25" x 20"
BOAT WEIGHT: 15 kg / 33 lbs. 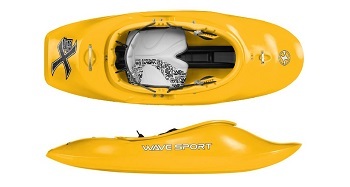 We offer a delivery service for the Wavesport Project X throughout the UK & Ireland to home and work addresses. 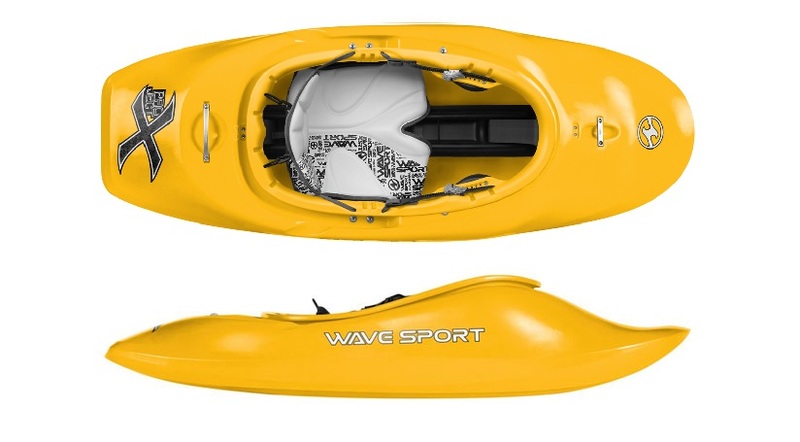 Buy a Wavesport Project X online from our website and collect from our shop at Lee Mill, Plymouth, Devon or you can collect from any branch within the Canoe Shops Group. There is no cost associated with this.